An ambitious Highlands project aiming to establish one of the UK's most inspiring examples of rewilding – with habitat creation for rare and endangered wildlife such as golden eagles and Scottish wildcats, the planting of 50,000 trees and a substantial boost for wildlife tourism – is to be launched if conservation charity Trees for Life wins an online vote to secure a major European funding award. The charity's Rewilding the Highlands project has been shortlisted to receive more than £20,000 in the European Outdoor Conservation Association's (EOCA's) funding scheme, with the outcome to be determined by online voting that will take place over two weeks, from 8-22 March. Trees for Life can be supported via treesforlife.org.uk/voteTFL. “Anyone can vote for us, and we urge as many people as possible to do so, to give us the best chance of winning this significant award. 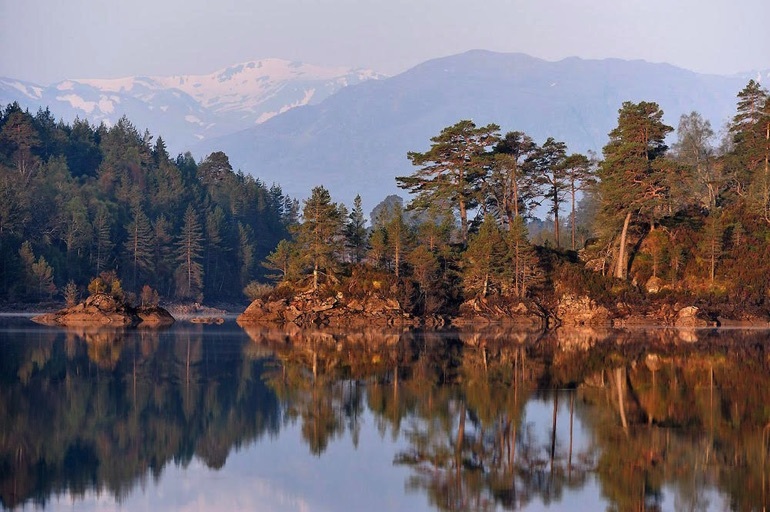 Success will enable us to expand our pioneering work to revitalise native woodlands in the Highlands – benefitting our communities, landscapes and economy for many years to come,” said Alan Watson Featherstone, Trees for Life's Founder. Funding from the awards would allow Trees for Life to extend substantially the native woodland around Glenmoriston – with the planting of 50,000 trees by volunteers at the charity's flagship Dundreggan Conservation Estate and a major increase in the charity's groundbreaking work growing rare montane tree species – and to provide support for a local community project at Invergarry, to enhance biodiversity at its newly acquired Glengarry Community Woodland. The project also aims to boost the local and Highland economy by promoting Glenmoriston as a tourist destination, where people can discover an astonishing variety of wildlife. The centrepiece to this would be Dundreggan – a 'lost world' biodiversity hotspot where more than 3,000 species have been discovered, including 10 found nowhere else in the UK and others that are extremely rare. 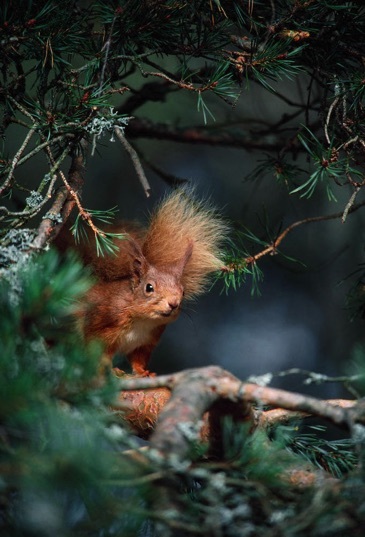 “The remaining woodlands of the ancient Caledonian Forest are some of our most fragile and endangered habitats, and are at risk of being lost forever – we are the last generation with the chance to reverse the fortunes of this special place. We want to transform Dundreggan into one of Scotland's finest native woodlands, abundant in wildlife and protected for the future – every vote will help us to achieve this,” said Alan Watson Featherstone.